We all know that children will eventually lose their baby teeth. But what happens when your little one loses a baby tooth before his/her permanent tooth is ready to come in? Or what if your child is missing a permanent tooth? At Treasured Teeth, our pediatric dentists have a simple solution for ensuring that your little one’s smile develops as it should. It’s called a space maintainer. When placed by a dentist, a space maintainer preserves the space where a tooth should be so that the permanent tooth—or a custom-made prosthetic—can someday fill it. It also prevents nearby teeth from shifting out of their proper alignment. 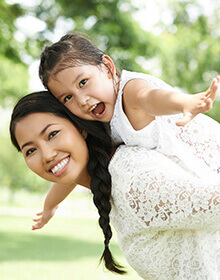 The goal of fitting your child with a space maintainer is to help him/her develop a straight, healthy smile, preventing the need for orthodontics and minimizing the risk of TMJ dysfunction. Does your child need a space maintainer because of a missing tooth? Call Treasured Teeth to schedule a consultation appointment with our team. Our pediatric dentists would be happy to assess your child’s situation and offer a treatment recommendation. 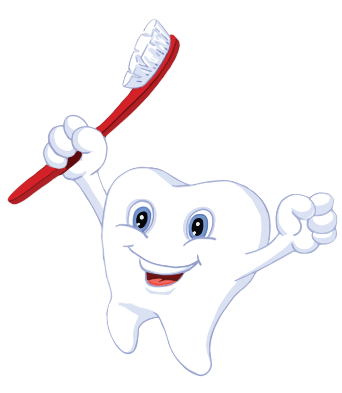 We offer comprehensive care to children from Montrose, Commerce City, and Thornton; the team at our dental clinic looks forward to working with you!